When scheduling, please note that there are events the afternoon of the 17th and the morning of the 23rd. 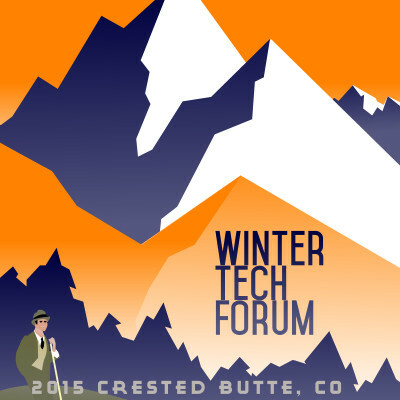 If you’ve previously attended any of the Crested Butte events and need a break on the fee, make a request. Don’t let the fee be the reason you can’t attend. Developer Retreat: This year there will a multi-day post-conference Developer Retreat, held at Evolve Coworking. Registration for the conference includes the developer retreat. There is no theme; you work on your projects of interest and we discuss them during breaks and meals. Chris Hartjes on his First WTF Experience.